Joomla 3.2 is the latest and newest version of Joomla and comes with a host of new and improved features including mobile/responsive support. Joomla 2.5 was the older version and Joomla officially recommends this to be officially installed for security and enhanced features. 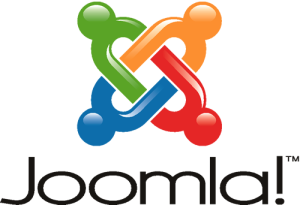 Joomla 2.5 is the recommended version for existing Joomla 1.6-2.5 sites. It focuses on stability and will be supported into 2014.